“Xin” – Dr. Shaun Murphy, Dr. Morgan Reznick and Dr. Audrey Lim treat a woman with autism and a delicate brain condition while navigating the complicated relationship she has with her roommate, who is also on the spectrum. 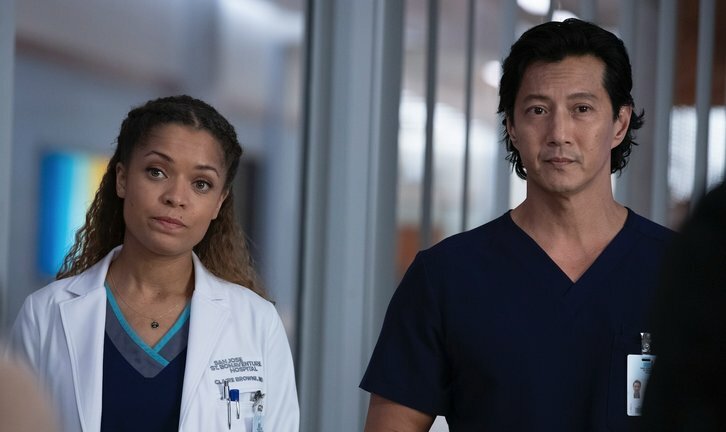 Meanwhile, Lea and Shaun are still figuring out their friendship and roommate status on “The Good Doctor,” MONDAY, JAN. 28 (10:00-11:00 p.m. EST), on The ABC Television Network, streaming and on demand. “Xin” was written by Brian Shin and directed by David Straiton.